Senegal are hoping to make amends at the upcoming TotalAFCON 2019 in Egypt after last World Cup, according to the Teranga Lions coach Aliou Cissé, who spoke to ACLSports a day after the AFCON draw. 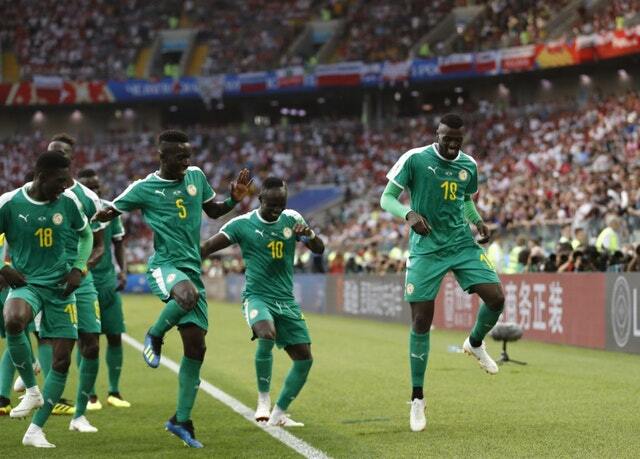 Senegal have never won the continental title after 14 participation, but the 42-year-old former defender, who captained the team to their maiden World Cup in 2002, believes they can make history at the continental showpiece this time. “I like the group we have been drawn in. Not an easy one apparently but not bad. But wait a minute, if you want to win a tournament you don’t have to be selective of teams, who you want to meet or avoid. “Ambitious teams don’t look at groups. They prepare to face anyone coming their way. Senegal have high ambitions for this tournament. We have good players in the team right now so I see no reason why we shouldn’t extend our vision,” he said. The Teranga Lions will come up against 1990 winners Algeria, Kenya and second-time participants Tanzania, in Group C.
“I don’t see any minnow in this group. We will face each side with enough seriousness. There will be no complacency. It’s going to be a rich and interesting AFCON going by the high number (24) of participants,” he said. Senegal will play their first game against Tanzania.